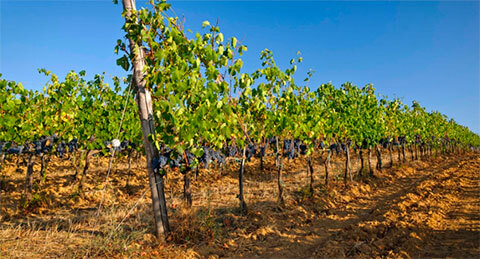 Italian red wine from the Maremma - Tuscany area. 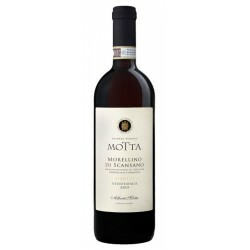 In the mouth it’s a red wine long aromatic persistence with flavours of tobacco, coffee and spirituous fruit. Enjoy it with red meat, game dishes and seasoned sheep cheeses. Deep garnet hue with orange reflections. The aromatic profile of this wine is intense and well expressed, balanced between rich fruity scents (red and black cherry) and the sweet and spicy nuances from the oak. The wine enters the mouth with decision, with a dense plot of tannins, but also a good softness combined with the right acidity. Long aromatic persistence with flavours of tobacco, coffee and spirituous fruit. Serve at 18-20°C in medium glasses. 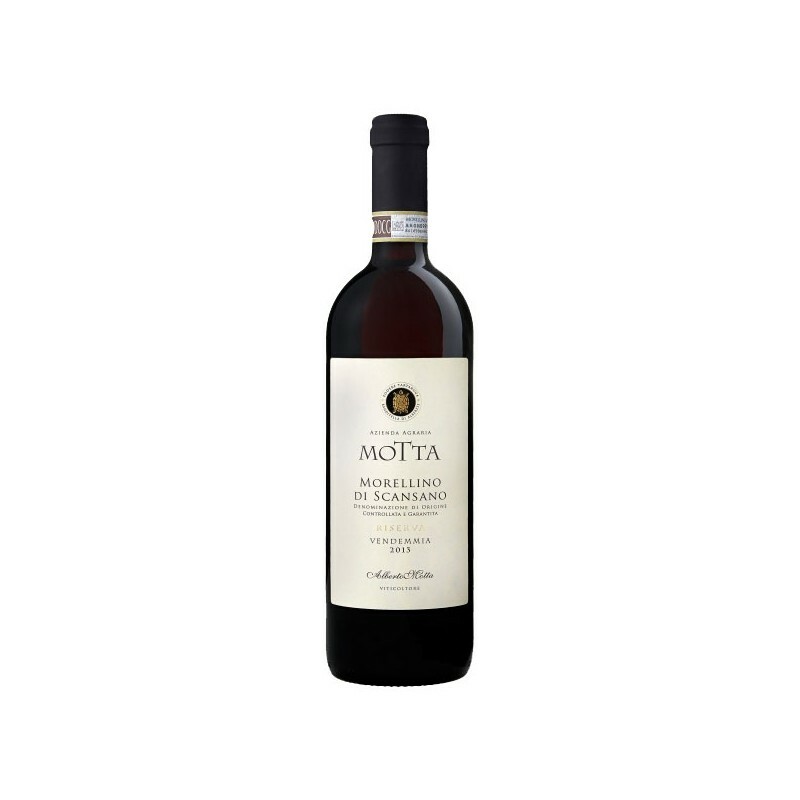 Riserva Banditella for the density of tannins, its alcohol content and the richness of its scents can accompany the most challenging dishes. Excellent matches may be tasted with seasoned sheep cheeses, pit-seasoned cheeses and game prepared with several recipes: from roast pheasant to wild boar, including the best red meat roasts of the regional tradition.